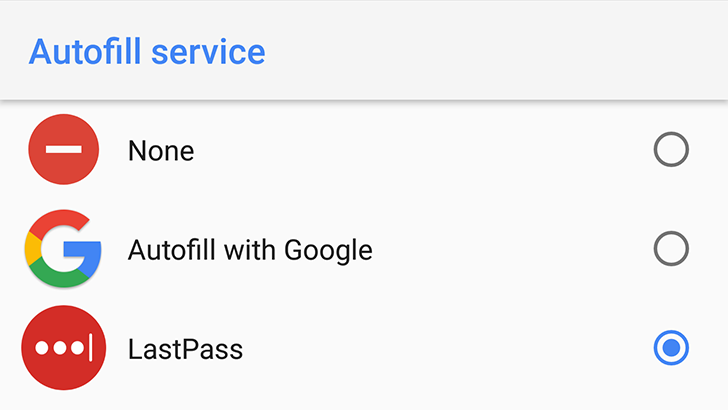 LastPass is how many of us choose to store our passwords, and the Android app is usually fast to support new Android features. 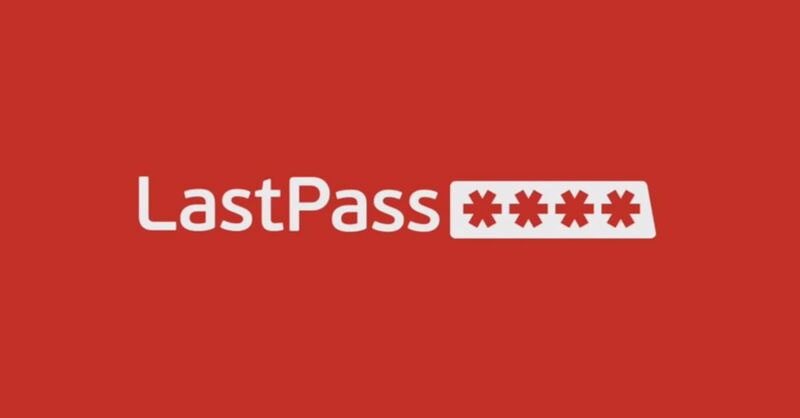 If you want even faster access, there's the LastPass beta release. That one has just been updated with more robust autofill support—both accessibility-based and the new Oreo implementation at the same time. You should also get fewer autofill prompts when you don't need them. 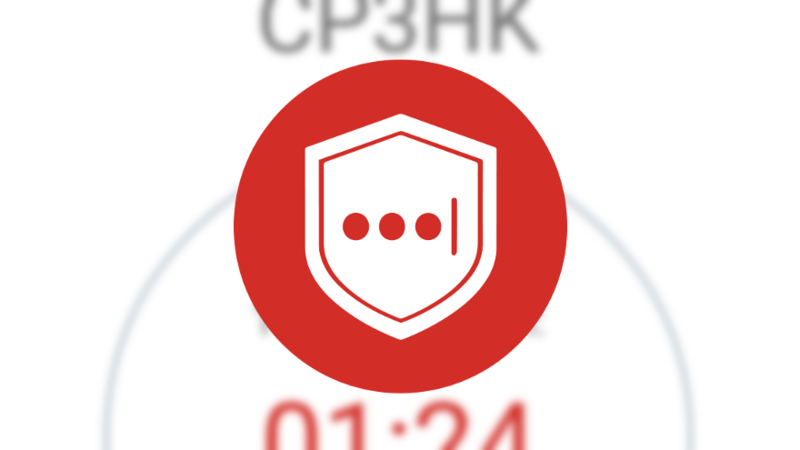 A few days back it was revealed by a security researcher in a post on Medium that the LastPass Authenticator app for 2FA key generation wasn't entirely secure. Access to the keys was ostensibly secured by a PIN/fingerprint, but a workaround was found that allows anyone with the ability to launch an activity on the device, including other installed applications, to access those codes. LastPass has fixed this problem in an update today. When Google released the final version of Android Oreo in late August, one of the most useful new features was the new Autofill API. This is essentially a system-wide solution similar to the way autofill works in Chrome, and that's something that can save us all a lot of time. Developers need to get their apps ready for the new API, and password manager LastPass was one of the first to come out and say it was in the works. 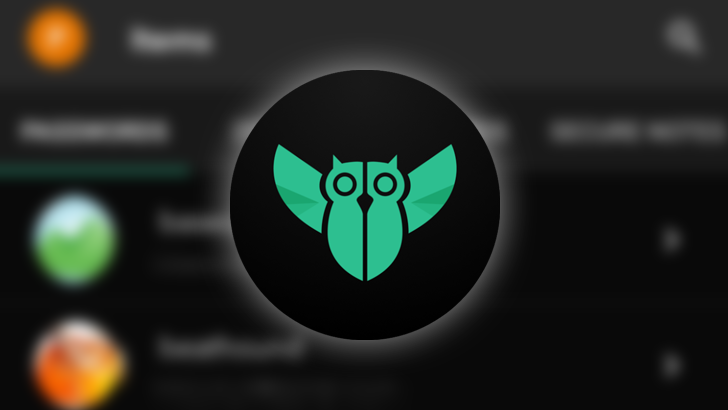 A public beta was opened up, but it seems this maybe wasn't the best testing solution given the beta app has now been given its own listing on the Play Store. One of the more exciting features in Android 8.0 is support for autofill providers; apps that can drop in your username and password without a bunch of clunky workarounds. The catch, however, is that apps need to be updated with this feature in mind. 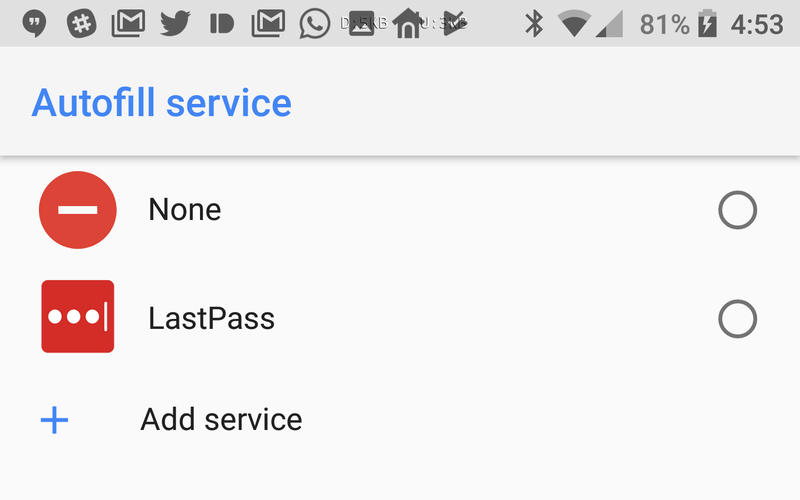 LastPass is already readying Oreo support, and you can check it out now in the new public beta. LastPass is one of the most popular password managers on the market, but it's getting a price hike today. It's going to be twice as expensive going forward, but the good news is you're getting some more features for the money. The bad news is those features used to be free. Users of the free account won't be completely losing out, though. Password managers are becoming ever more popular the more we manage our lives online. Thankfully, there's a trend toward being more security conscious, and LastPass is a great way to get around the issue of having too much important information to remember. If you're doing it right, and don't just use "Password1234" for everything, LastPass can remember all your login credentials, and its cross-platform apps make them easy to access from anywhere. Now, the company is introducing a new service aimed at family members who need to share data securely with each other.